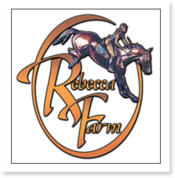 A great time was had by all at the Event at Rebecca Farm. Several kitties were adopted to wonderful homes. A variety of animal related educational material was distributed.